Illustrator Keiko Kimura's work has appeared in magazines, newspapers, advertising, movie posters and on everything from teacups to the side of a Tokyo department store. The turning point of her career came with drawings in Figaro Japon depicting strong women. Her children's book Mimiko sorede iindayo (Mimiko, It's OK) was published in Japan in 2007. 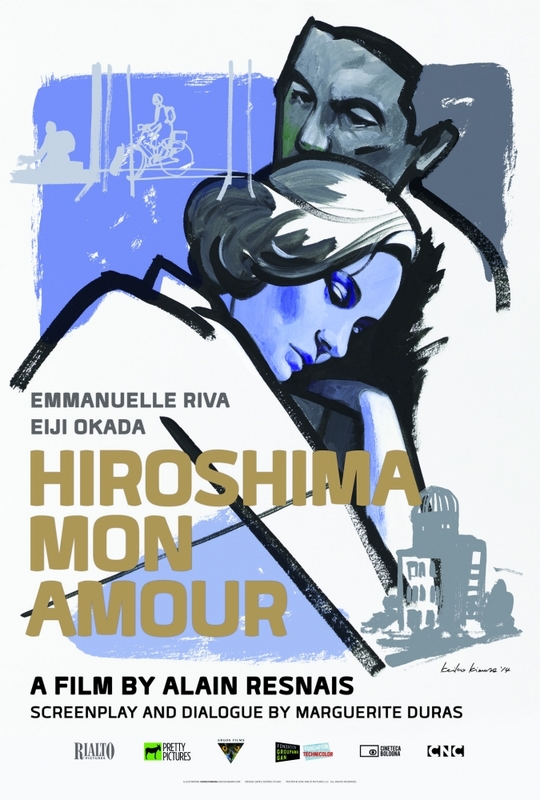 For Rialto, Keiko has created posters for Diary of a Chambermaid, Elevator to the Gallows, Masculine Feminine, Mafioso, Army of Shadows, Made in U.S.A., Ran, The Graduate, The Man Who Fell to Earth, Last Year at Marienbad, and Hiroshima Mon Amour.